250ml Colloidal silver spray can be used with confidence on all sensitive parts of the body. It is a safe, effective, and fast-acting natural remedy. It’s natures own antibiotic. You can use this product for almost anything. 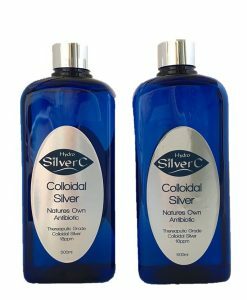 Colloidal silver spray could be the most useful health-enhancement product you own, and you can take it and use it everywhere. Spray on rubbish to prevent odours. Great to have on hand at all times for burns, insect bites and rashes. 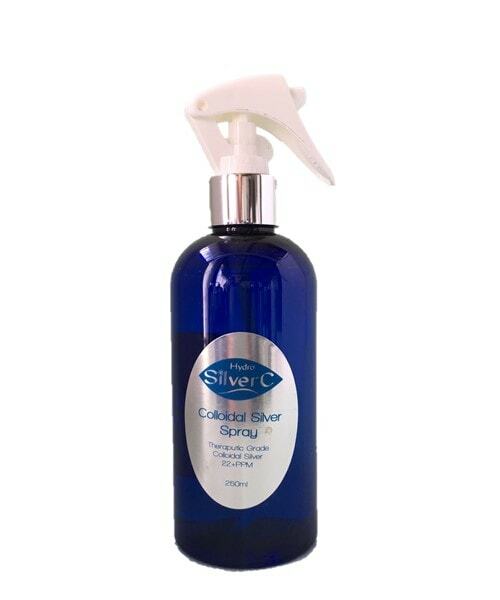 Packaged in a 250ml trigger spray bottle for easier handling and spraying.